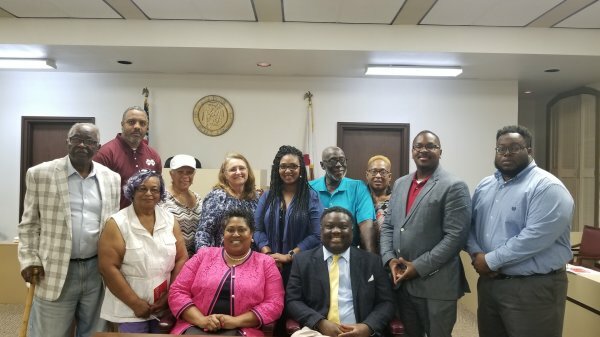 The Dallas County Democratic Executive Committee (DCDEC) is the local arm of the Alabama Democratic Party in Selma and Dallas County. DCDEC has the responsibility of discharging Democratic Party affairs within Dallas County subject to the direction of the State Committee. 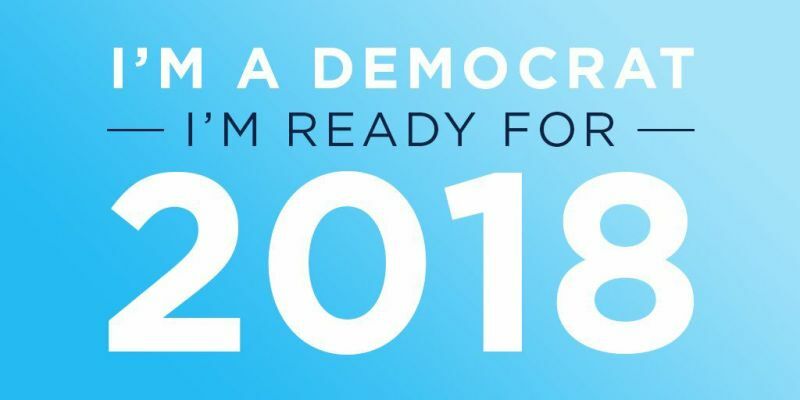 Membership is restricted to qualified voters of the Democratic Party from the State of Alabama, County of Dallas.